The navel gazing is almost over … we think. Faced with declining poll numbers in early voting Iowa and mounting criticism from a media establishment that was supposed to be fawning over his every move, former congressman Beto O’Rourke of Texas is finally leaning into a bid for the 2020 Democratic presidential nomination. Is it too late, though? 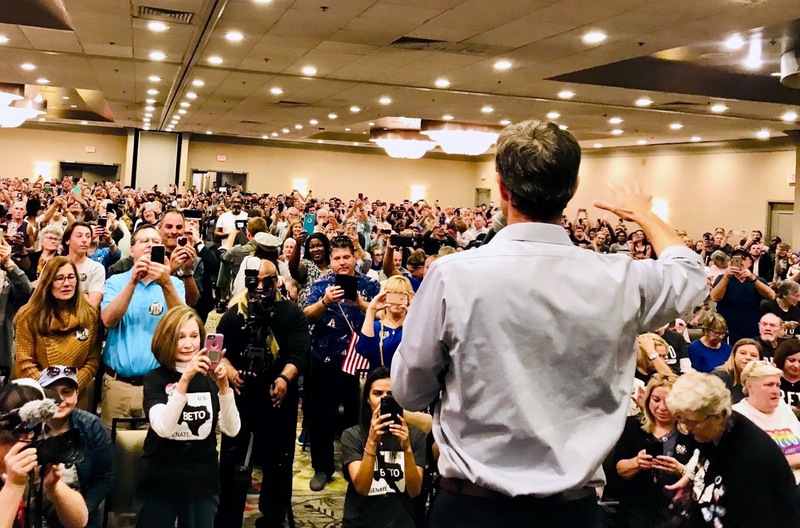 Has O’Rourke’s introspective, often indecisive approach to a possible presidential bid squandered the momentum he carried with him from a better-than-expected showing last fall against U.S. senator Ted Cruz? Then there was O’Rourke’s odd entrance – a splashy spread in Vanity Fair, (complete with photos from Annie Leibovitz) in which the 46-year-old El Paso native says he was “born to do this,” referring to the American presidency. Is the arrogance justified to some degree, though? Oprah Winfrey practically begged the so-called “White Obama” to enter the 2020 race – a logjam of sitting senators and other Democratic hopefuls. Like many other prominent liberals, she believes he can break the logjam and reclaim 1600 Pennsylvania from Donald Trump. But has O’Rourke missed his moment? Is he approaching a nadir at the precise moment when a candidate should be hitting their zenith? More fundamentally, is he simply too quirky to connect with voters in early-voting states that place a premium on relatability? According to a Des Moines Register/ CNN/ Mediacom survey released Saturday, only five percent of likely Iowa Democratic caucus-goers support O’Rourke – down from 11 percent in December. The intensity of support for O’Rourke has also declined markedly, with the percentage of those who view him “very favorably” dropping from 28 percent to 19 percent. I got in there, and I don’t know if it’s a speech or not, but it felt amazing. Because every word was pulled out of me. Like, by some greater force, which was just the people there. Everything that I said, I was, like, watching myself, being like, How am I saying this stuff? Where is this coming from? Even O’Rourke acknowledged later in the interview that such unscripted, occasionally aimless approaches to campaigning “may be an incredibly stupid strategy” for winning the White House. How will O’Rourke’s meandering brand of progressive populism play in early-voting South Carolina? 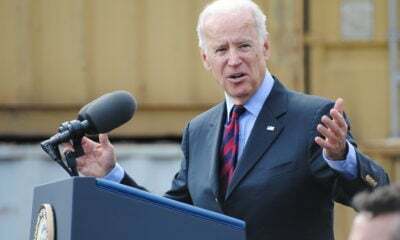 Especially if a seasoned politician like former vice president Joe Biden (who is currently pacing the polls in both early-voting states) jumps into the race? Obviously, the Palmetto State elected a narcissistic navel gazer named Mark Sanford to its governor’s office twice (and to the U.S. congress six times) – but the infamous “Luv Gov” – who also channeled populist energy and eschewed working from a script – never had to court the black vote with his brooding brand of introspection. 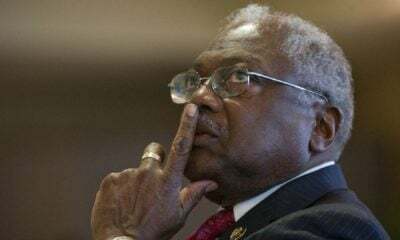 Nor did Sanford have the notoriously fickle national press trailing his every move … well, except for that sweltering summer of 2009 when he treated the world to a seemingly endless stream of soul-searching over his long-lost soulmate, María Belén Chapur. Personally, we believe O’Rourke will struggle to resonate with voters here in the Palmetto State … especially if Biden jumps in. Voters here value authenticity, but – as they do in Iowa – also place a premium on decisiveness and clarity, two things O’Rourke does not appear to have in spades. It boils down to this: You can go off script … but when you do, you had better be going someplace. 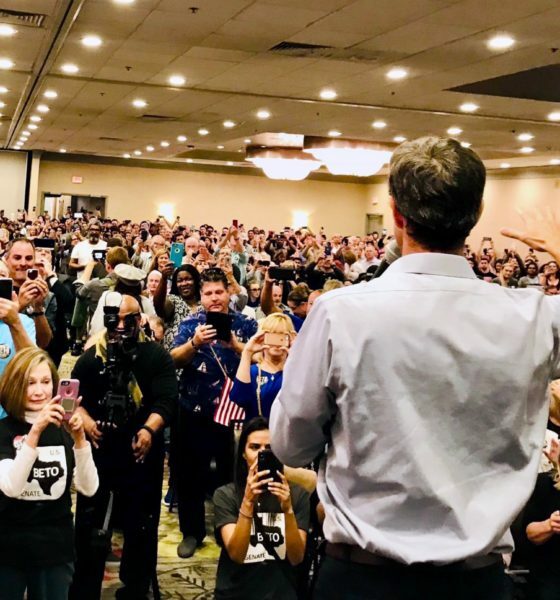 O’Rourke needs to demonstrate he knows where he is going … which is the first and most important step in getting people to follow you. 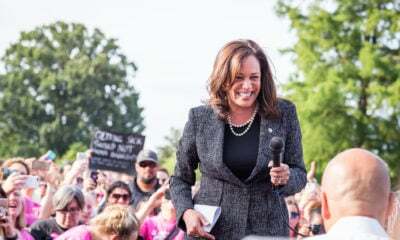 Organization also matters, and several of O’Rourke’s top rivals – including senators Kamala Harris and Cory Booker – have spent the last three months assembling and expanding their “First in the South” operations. One thing is clear, though: Biden and O’Rourke are the two remaining wild cards in a field that is growing more settled by the day. Their announcements will push us much closer to some long-awaited certainty as to the composition of the Democratic field.